I was invited to participate in a pop-up gallery hosted by the Peekskill Arts Alliance. 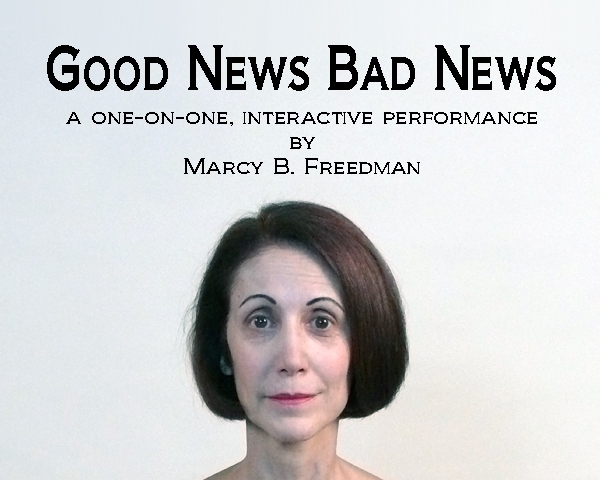 In addition to screening my old video, Clown, I decided to stage an interactive performance called Good News Bad News. My goal was to share my “Pollyanna” philosophy with others — while challenging its usefulness. 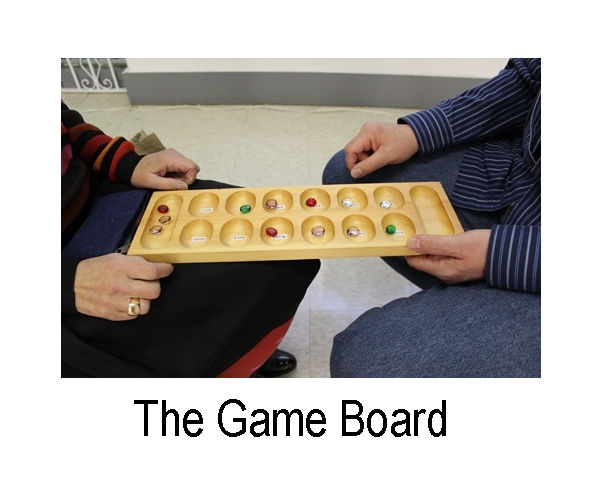 I devised a board game that allowed each participant to focus upon a news item of his or her choice – national, international, or personal — and to evaluate the positive and negative aspects of the situation under consideration. It was a thought-provoking game!